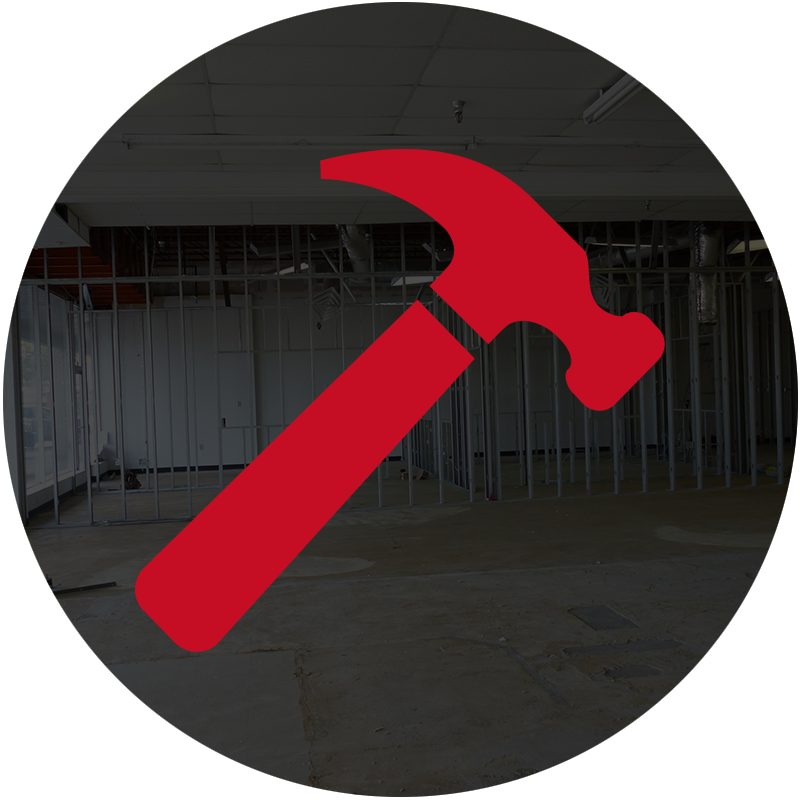 Renovations are a great strategy for improving your property values and your long-term enjoyment of your home. According to the market research firm, Metrostudy, renovations are at an all-time high in the United States. Residential light construction and renovations help you to be able remain in your house and neighborhood, while making your home better equipped to fit your evolving lifestyle. 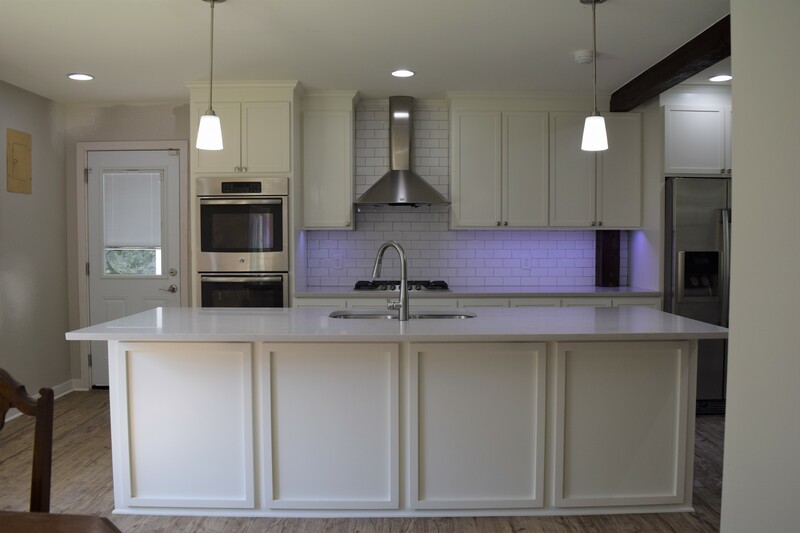 Our team has years of experience renovating kitchens and bathrooms, adding outdoor kitchens and showers, expanding or creating master suites, creating mother-in-law or college student quarters and updating your space so that it flows better for you and your family. We can also provide aging-in-place changes, such as widening doorways for wheelchair access, installing ramps and adjusting showers and other parts of the home so that they’re safe and comfortable for everyone in your life. Updated kitchens and bathrooms will recoup their costs when you sell and will provide you years of enjoyment. Opening the right wall can increase your home’s flow, beauty and efficiency, while upgrading countertops, wall color, appliances, flooring and plumbing fixtures can be affordable ways to improve your home’s interior look. South Louisiana’s mild weather makes it possible to enjoy the outdoors nearly year-round, and our team is pleased to help you create the perfect outdoor living space. More and more of our customers are finding value and enjoyment in outdoor kitchens and living areas. A new patio, seating area, fire pit or outdoor cooktop is a terrific way to extend the boundaries of your interior living space. We can also work closely with your pool contractor to have a seamless flow of indoor to outdoor living space, including outdoor showers or private exterior bathrooms. We can help you incorporate aging in place design features that will make your current residence your “forever home.” We know how to create features that make your doorways, bathrooms and living spaces accessible to family members with compromised mobility. Let’s face it, we’re all getting older, and by making these changes, you can be sure that where you live now is comfortable for both today’s aging family members and for you down the road. The National Association of Homebuilders estimates that more than 70% of homeowners will complete a remodeling project that incorporates aging-related improvements. Additions would include master suite, mother-in-law suite or college student quarters. We also can add on additional bedrooms and living spaces for growing families. LOOKING TO MAKE SOME UPDATES? Have you been thinking about updating your home, but don’t know where to start? We can come walk through your ideas together and provide an estimate to get the ball rolling. Get started today.